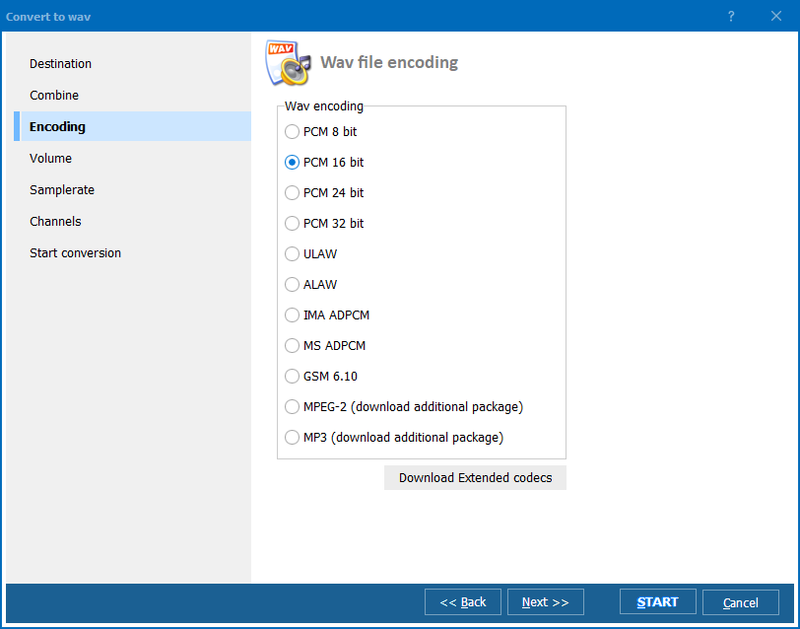 Windows XP/2003/Vista/7/8/10 WMA, which stands for Windows Media Audio, is an audio data compression technology from Microsoft and is mostly used when it comes to music files. 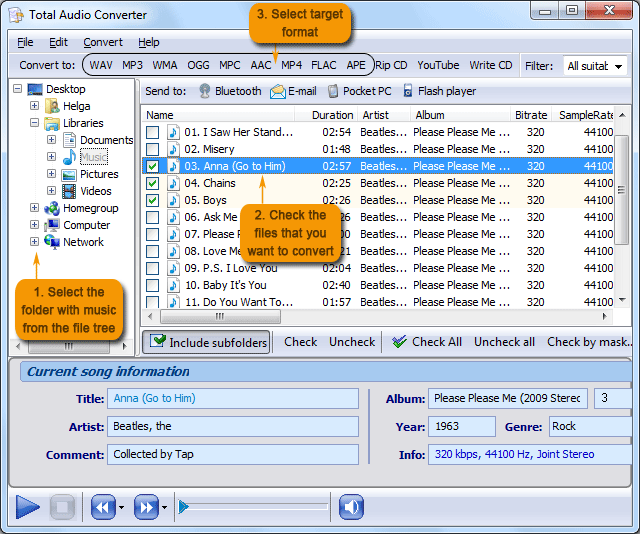 Initially, this format was developed by the world’s leading software company to compete with such popular audio formats as MP3 and RA. 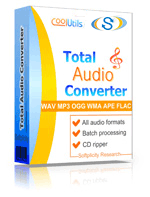 However, it evolved into something that is beyond any comparison and is currently as widespread as other audio formats. 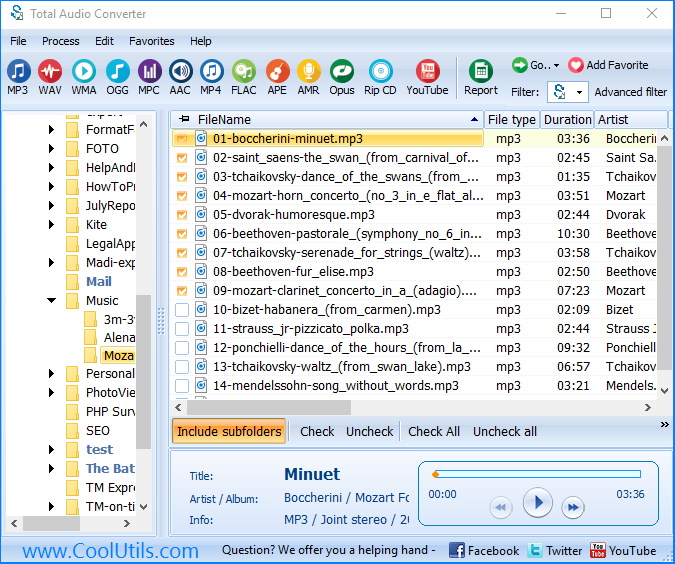 You can try CoolUtils’ Total Audio Converter for free right now. 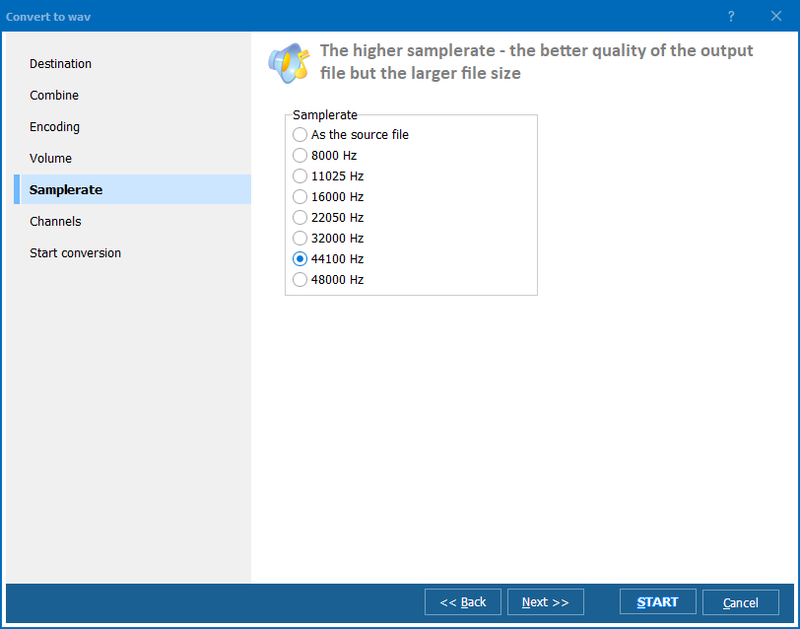 Just download the trial version from the official website and enjoy the simple and efficient audio conversion tool.